Charles Kallemeyn was admitted to practice in the state of Minnesota in 1988. 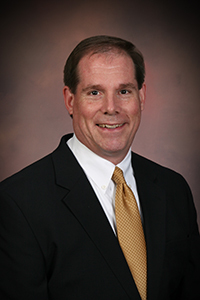 He attended the College of St. John’s and has a Bachelor of Science Degree from the University of Minnesota and received his law degree from William Mitchell College of Law in 1987. He has had extensive courtroom, motion practice, and trial experience and is certified by the Minnesota State Bar Association. He is a volunteer attorney with Judicare of Anoka County. 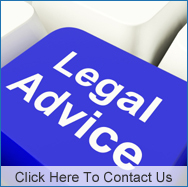 Real Estate attorneys have the training and experience to recognize and resolve issues before they become problems. By choosing an attorney to help you through your real estate issues, you are assured that your attorney has the knowledge and experience needed to get the job done right.